Excellent office environment with shared reception, kitchen, and more. Rent includes: WiFi, internet phone service, fax and copy, shared kitchen/coffee, shared reception and more. Friendly dogs are welcome. 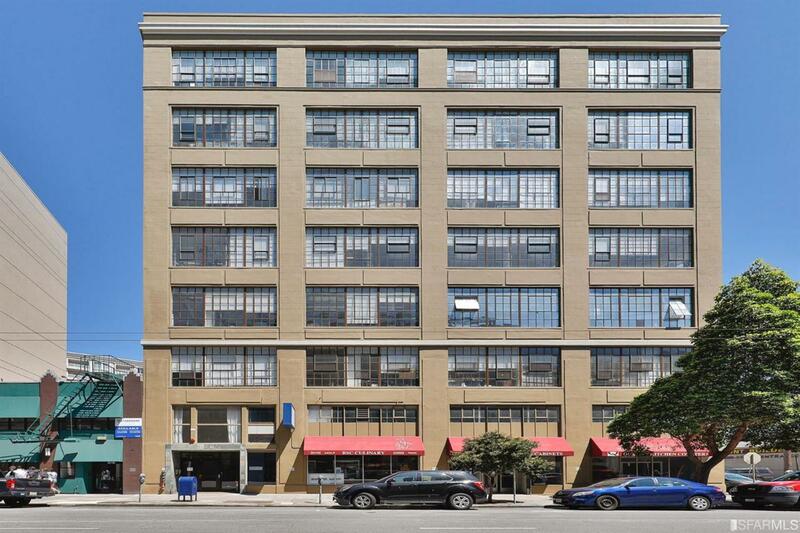 1663 Mission Street is an ideal environment with multiple social justice organizations within the building. Fabulous location, near Civic Center and SF Building and Planning Departments, and just about a six minute walk from Muni, less than half a mile from BART, and just one block from Van Ness corridor. Listing provided courtesy of Patricia Lawton of Alain Pinel, Realtorsã‚Â®.